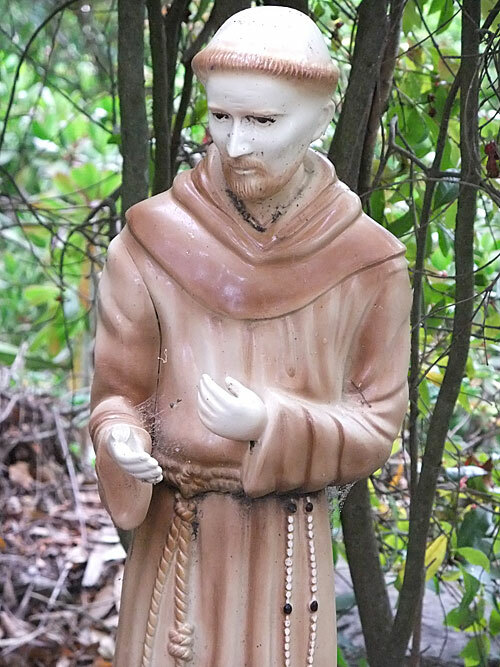 This week's Prayer of St. Francis post will be delayed until some time on Saturday or maybe not til Tuesday. My guest this week got called away on a business trip before finishing up her post and between her weekend and mine, getting it online will be a bit tricky. 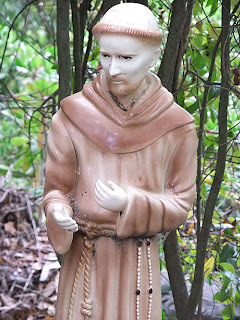 Hmm, St. Francis doesn't pray for patience, does he? No wonder he's my kinda guy. I'm too impatient to pray for patience too! Why do you think there's no prayer for patience in this prayer? Is it buried in one of the lines? Leave your thoughts in a comment!